Azure DevTest Labs provides developers and testers a self-service sandbox environment to quickly create Dev/Test environments while minimizing waste and controlling costs. 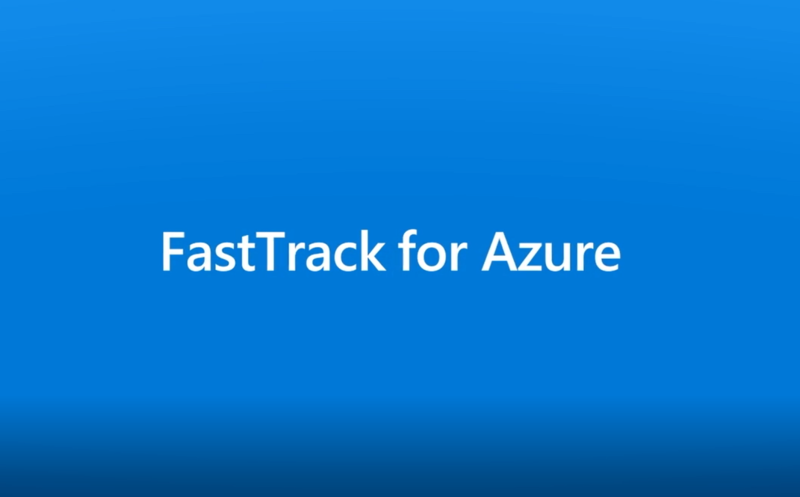 Check out this video to see all the benefits you can get from Azure DevTest Labs. More information can be found at http://aka.ms/dtl.